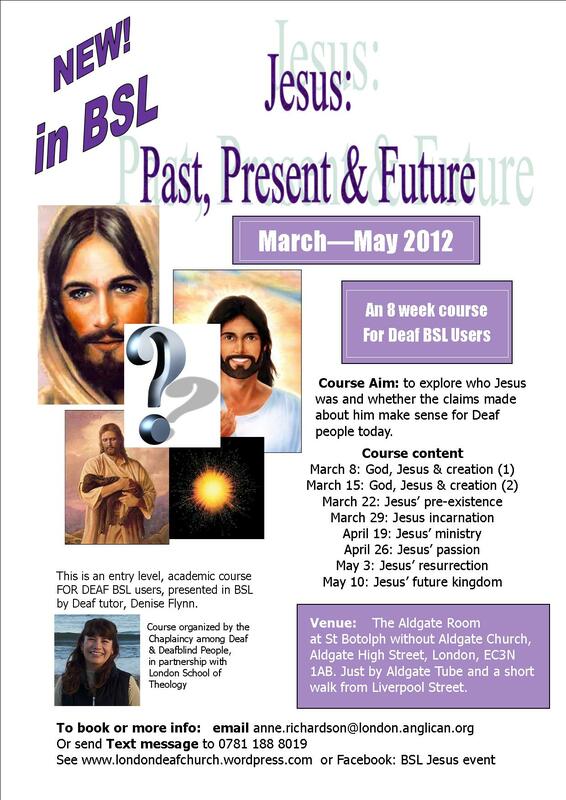 I’m very sad to tell you that the Jesus, Past, Present and Future course is CANCELLED. This is because we have not received enough bookings to cover the costs. We will run the course later in the year. If you are interested, please contact me. Maybe you can tell me which day and time is best to come to this course?